Do you ever wonder what kind of gear to get? Where should you go? Or what to do when you get there? Hi! I'm Tony, a writer, photographer, father, hiker and avid outdoor lover. This is my favorite camping store website created to help other campers just like you have a wonderful camping experience! 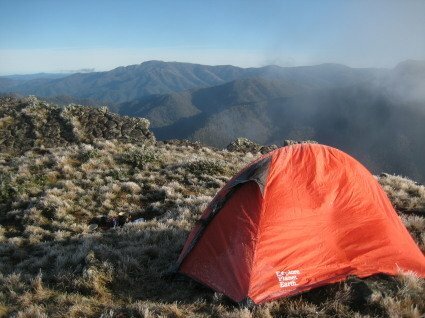 Are you looking for advice about camping equipment? Do you want to read tips and stories from other campers? Or maybe you are looking for fun camp songs or camping clipart? Camping is fun for the whole family. It's full of great experiences that bring your family closer together. As you adventure together, share stories around the campfire, and sleep underneath the stars, you build unforgettable memories. Camping is fun for all, young and old alike. Adventuring with kids helps them gain new skills, learn the value of responsibility, and boost their confidence. While you are here visit the forums. Read stories, tips and advice from our site visitors. You can even share your own personal experiences, recipes, and gear reviews. Wonderful experiences with nature are ahead of you. We'll help you have a happy, safe, and enjoyable trip. Here you will find tips to help you choose the perfect tents, sleeping bags, and other sporting gear and camping equipment. Check out the famous quotes! Visit the special section for favorite songs! I also have provided a checklist to help you make sure that you don't forget anything important.